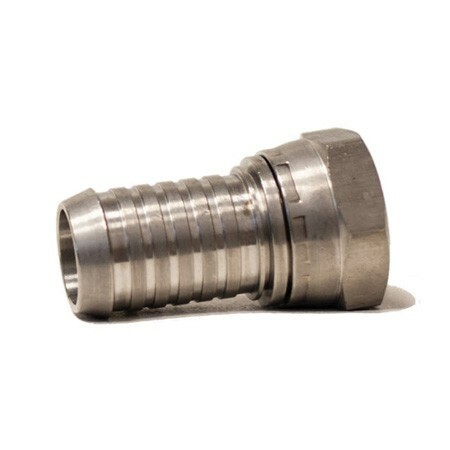 This 100HB-100 Hose Bun's curvature design prevents hose collapse by controlling how much the hose will bend during use. It is popular at all truck stops. 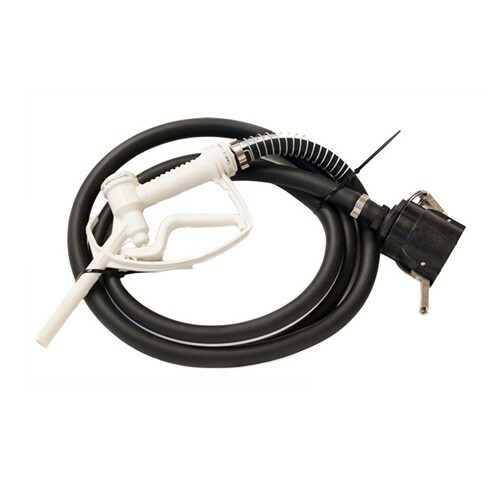 This Universal 870 Hose Retriever protects hoses from excessive wear and damage, prevents tangles and kinking and reduces injury to customers from tripping accidents. 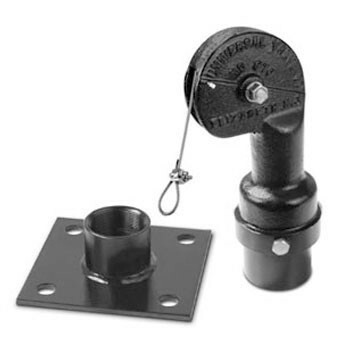 This hose retriever keeps hoses suspended at truck stops and industrial sites, protects hoses from excessive wear and damage, prevents tangles and kinking and reduces injury to customers from tripping accidents. 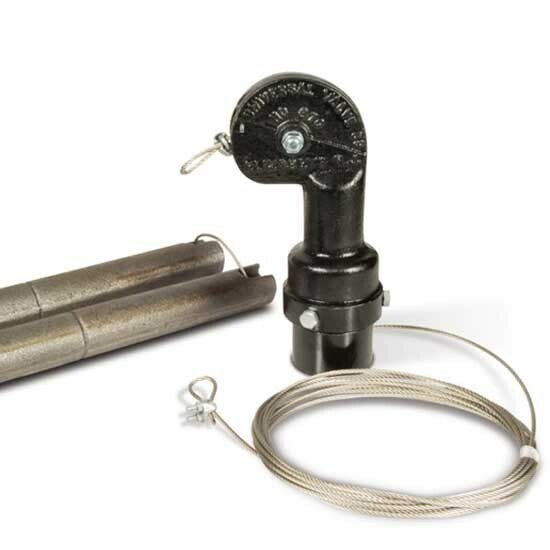 This Universal 880 Hose Retractor helps keeping conventional and Stage II vapor recovery coaxial hoses raised to prevent traps in the vapor line. 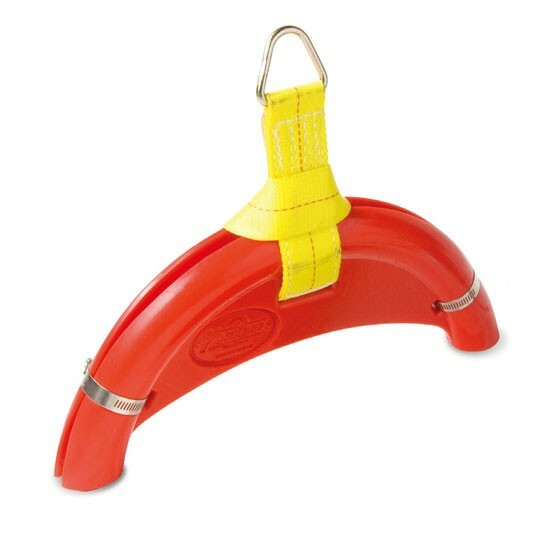 CNI 8103 is a 3/4" single hose clamp for standard curb pump hoses. 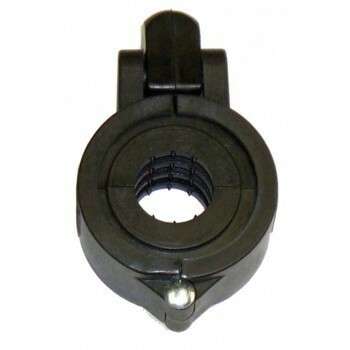 CNI 8104 is a 1" single hose clamp for standard curb pump hoses. 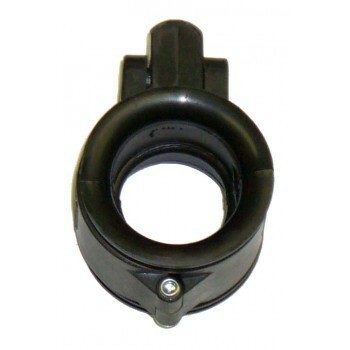 CNI 8108 is a coaxial hose clamp for used with Universal 880 hose retractor. 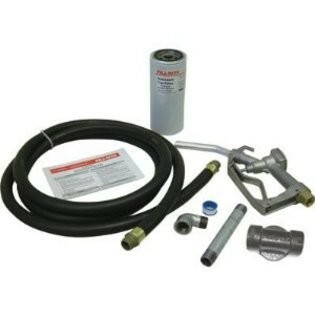 Fill-Rite H034KTH0909 is a 3/4" x 12' Hose Kit for Gravity Tanks. 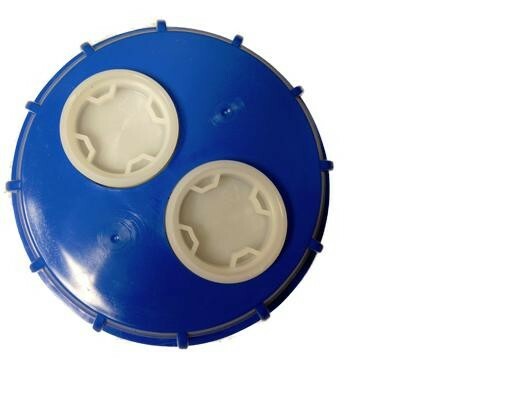 The kit is suitable for gasoline, diesel and kerosene applications. 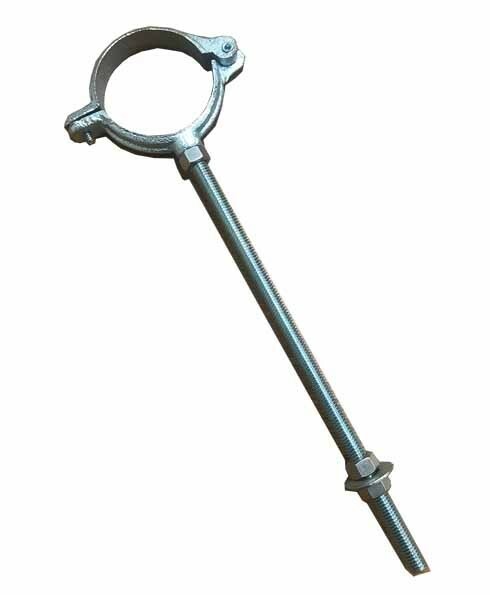 GPI 110049-07 is a 3/4" x 20' UL listed hose assembly with spring support. 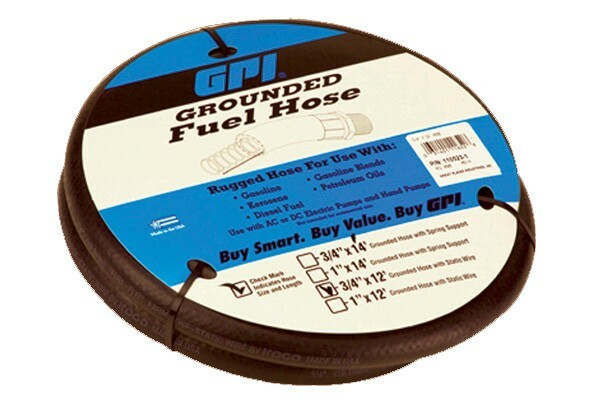 GPI 110523-1 is a 3/4" x 12' (3.7 m) fuel hose kit with static wire. 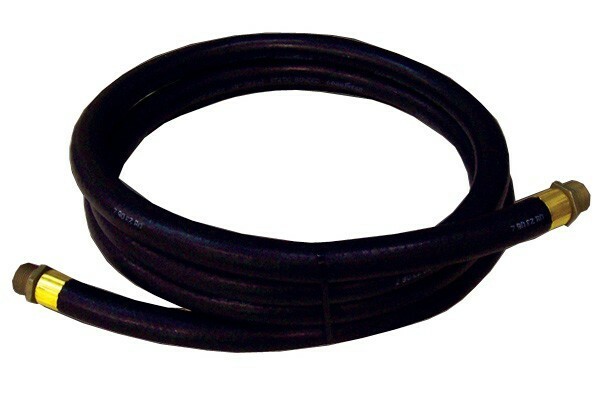 GPI 110529-01 is a 3/4" x 14' (4.2 m) with spring and static wire. 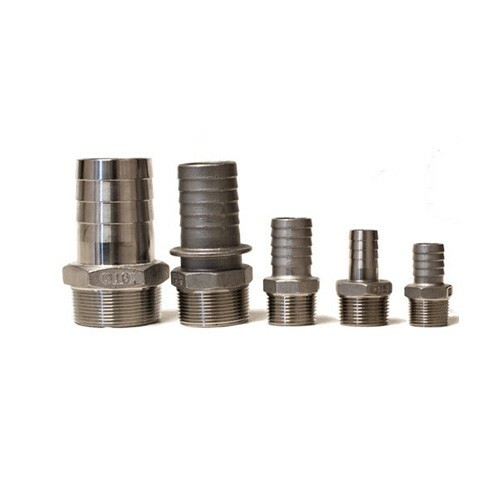 GPI 110529-02 is a 1" x 12' (3.7 m) hose kit with static wire. GPI 110529-03 is a 1 in. x 14 ft (4.2 m) hose kit with spring and static wire. 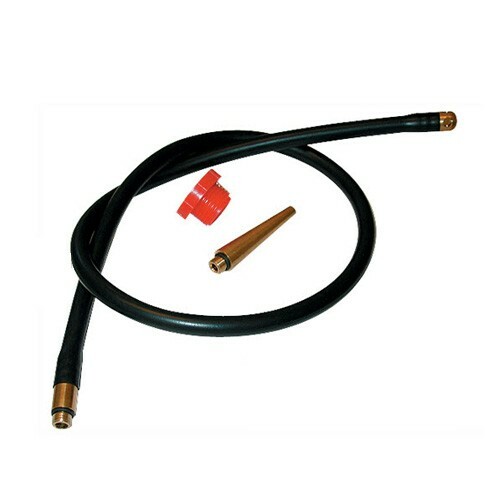 GPI 110532-01 is a 3/4" x 14' (4.2 m) Build-Your-Own hose kit with spring & static wire. GPI 110538-01 B100 fuel hose assembly is a 3/4 in. 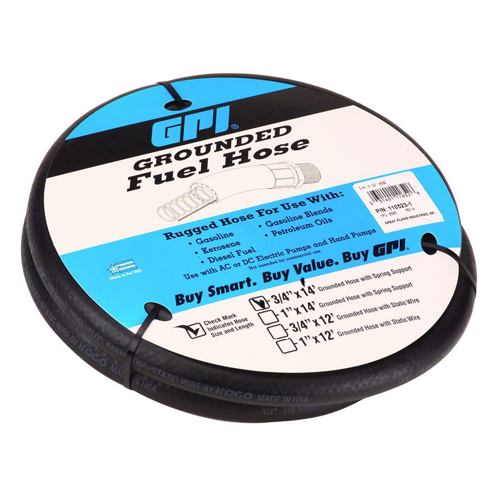 x 14 ft grounded hose with spring support, UL Listed. 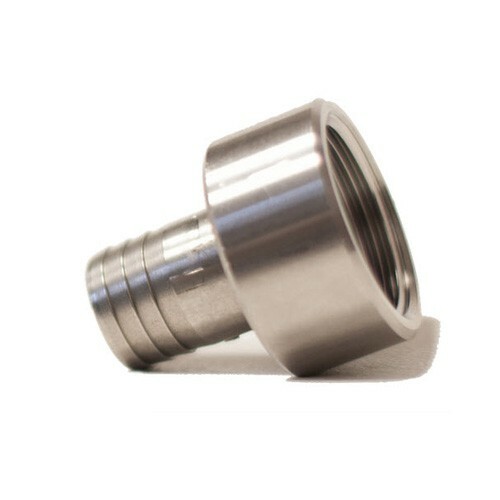 GPI 121036-1 is a 1" NPT x 12' UL Listed fuel hose assembly with spring. 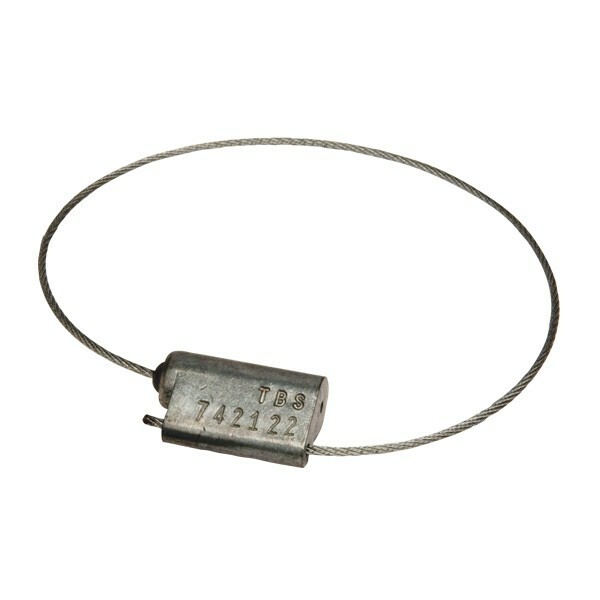 GPI 133262-05 is a 1 in. x 20 ft (6.096 m) fuel hose assembly. 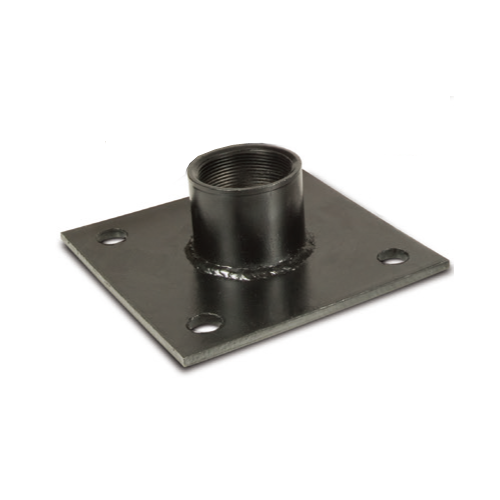 GPI 14120107 is a 3/4 in. 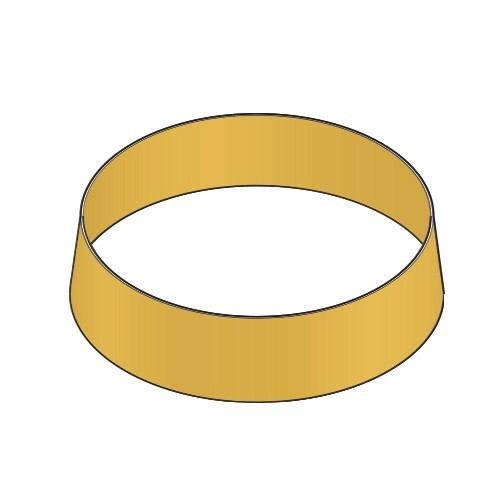 x 18 ft (5.4864 m) UL Listed fuel hose assembly. 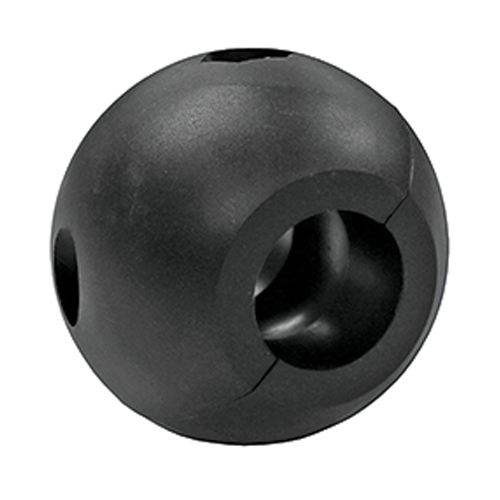 The OPW 21GU-HRS is a DEF Hose Replacement Seal, 10 per pack. 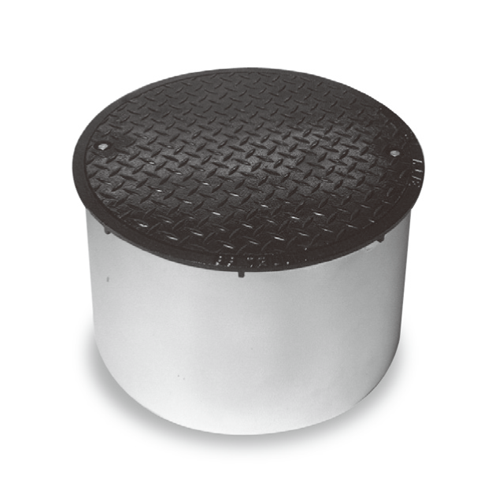 Universal 871-BASE is the Foot Base of 871 Hose Retriever. 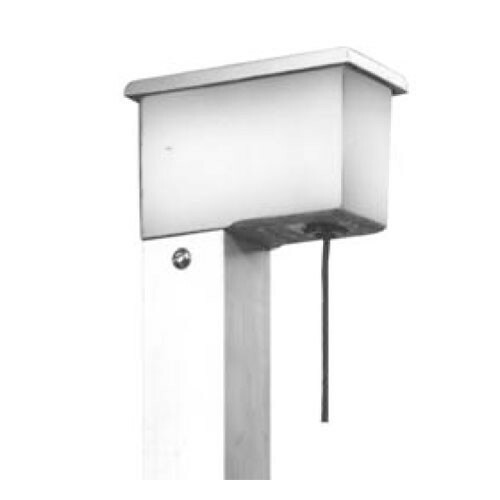 Universal 871-BRACKET is the Dispenser Bracket used for 871 hose retriever.